This contest has two parts: a short written story, and a 3D model design in Tinkercad! 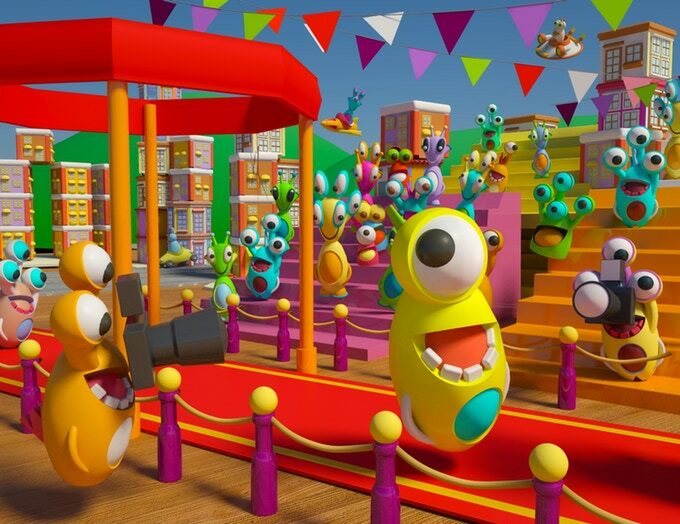 The Buddyland games are heating up - choose your character, decide what competition they’ll dazzle the audience with and spin a story of glory to win this 3D modeling contest! 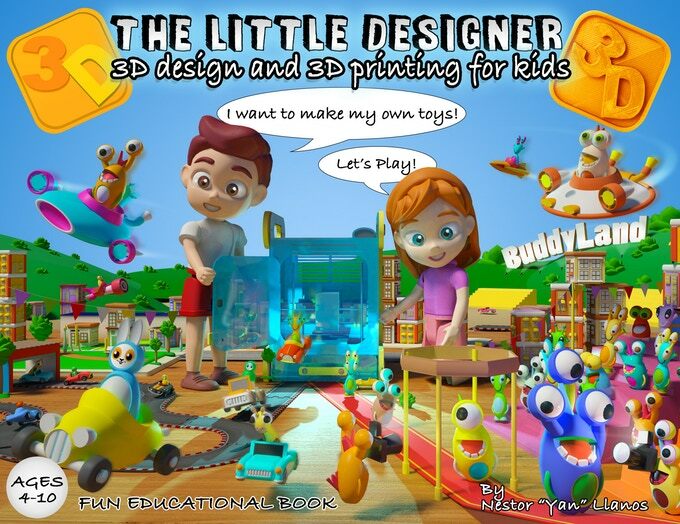 After reading the free e-book (see designer resources) The Little Designer, make your choice - what Buddy game will you write about and who is your Buddyland character? This contest has two parts: a short written story and a model created in Tinkercad. The short story should be at least 5 sentences in English and should be submitted through this linked form. The story will be judged more on creativity than spelling or grammar, but do your best to write clearly. Once you've submitted your story, it's time to design and submit at least one 3D model related to your story - a model of the character you wrote about, the spectacular scene of the Buddy games, or the incredibly speedy cars and aircrafts driven during the races. Let us see your story come to life in Tinkercad and remember, you can upload to MyMiniFactory directly from Tinkercad. This contest is open all students currently enrolled in grades Kindergarten through 12th grade. What are the BuddyLand Games? 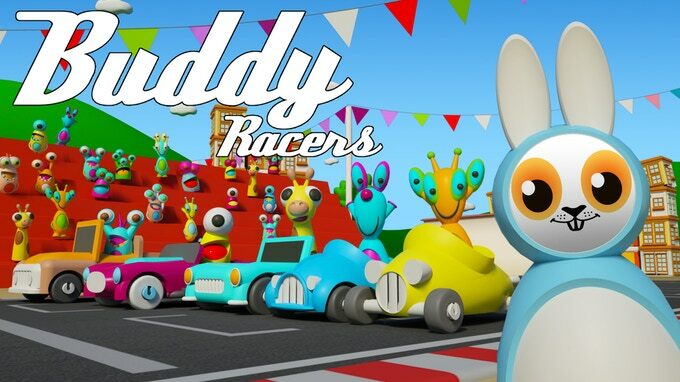 Buddy Racers - Buddyland’s most talented car drivers race each other to the finish line around the city in their customized vehicles. Who will win? You tell us! Monster Extravaganza - Just because you have three eyes doesn’t mean you can’t look good on the runway! No matter how many eyes or what their style is, the monsters of Buddyland love to compete in this talent show and strut their stuff. Aircraft Race - Zoom around the skyline in the zippy rockets and flying saucers of Buddyland’s most skilled pilots. There will be three separate winners: one independent entry, one school/organization entries and one runner-up. If you are part of a school or educational organization and your entry wins, a 2 x Little3D Printer Kit will be awarded to your classroom or the makerspace at your school/organization. You can also enter as an independent entry. An independent entry is considered any individual student (homeschool, online, etc.) that is not directly attending a physical school. 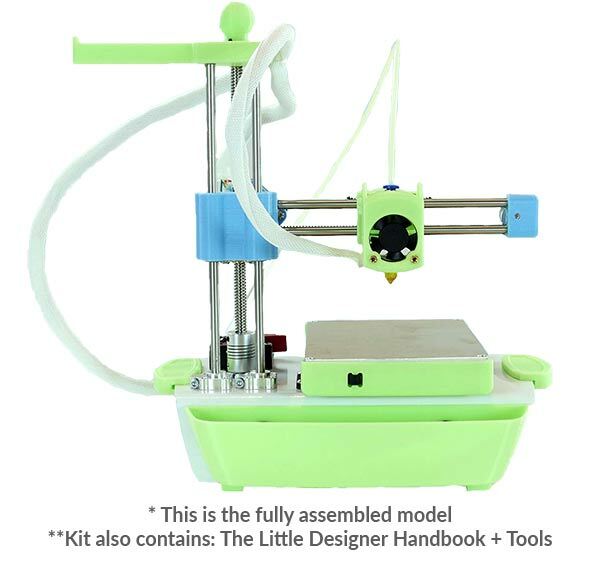 If you enter and win as an independent entry, you will receive the Little 3D Printer Kit. 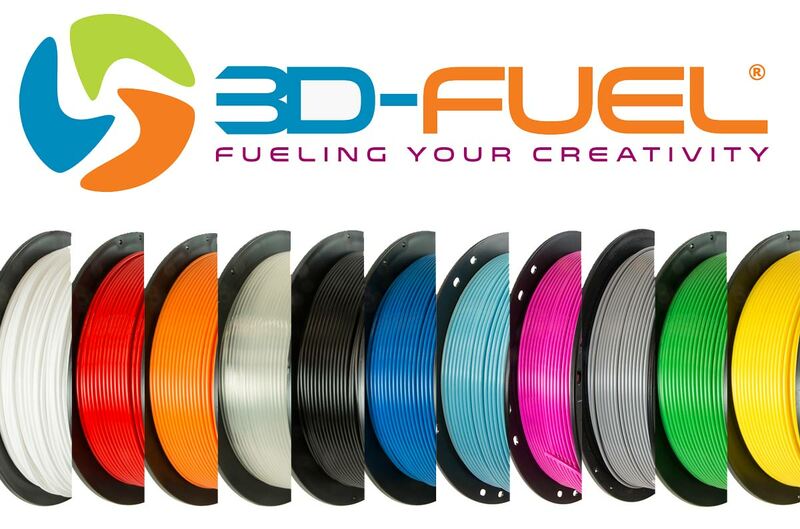 The runner-up of this challenge will receive a 3D-Fuel Filament Bundle worth $1650! 3D-Fuel is a manufacturer of high-quality, eco-friendly, and technically advanced 3D printing filaments. With manufacturing facilities in the United States and Ireland they aim to deliver a range of highly specialized 3D printing materials with an eye toward eco-friendliness and sustainability. Their lineup of filaments includes: 10 spools of Pro PLA, 10 spools of Workday PLA, 10 spools of Standard PLA, 2 spools of Entwined - Hemp Filament, 2 spools of Buzzed - Beer Filament, 2 spools of Wound Up - Coffee Filament, 2 spools of Landfillament - Reclaimed Landfill, 2 spools of Glass Filled PLA, 2 spools of rPETG - Recycled PETG and Dyna-Purge® 3D Clean™. And some awesome Tinkercad goodie bags for the runner-ups! 2. Add value to you story designing secondary characters as well the stage where the action happen. 3. Don’t forget to write the character story and tell us some fun anecdote experienced by him. 4. Make sure you download all designer resources so as to ensure you design for the right size components if you are not printing your own submission. 5. Make sure to upload your design from within Tinkercad. Look at our blog post here for more information on how to do this. 7. If you have any questions about the brief, or the Little Designers E-Book, don't hesitate to drop a message to the Dream Factory team by clicking here . 3D-Fuel would like to send you an email, at the end of the competition, with special offers on their products. By entering this competition you agreeing for 3D-Fuel to contact you via the email registered to your MyMiniFactory account. This email will have an "opt out" option in compliance with the data protection act.